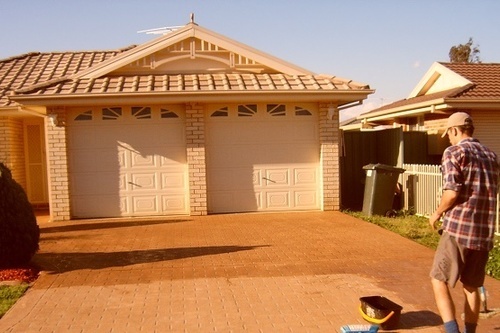 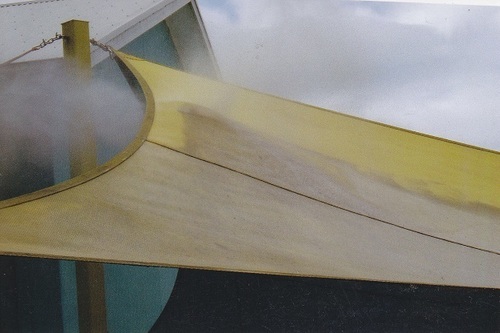 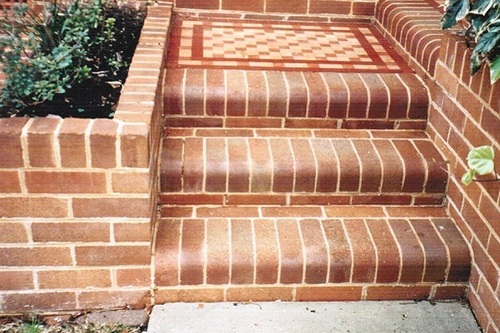 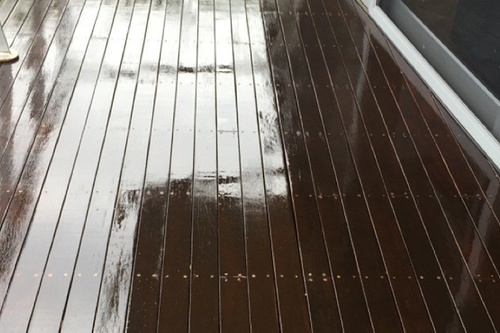 Hello, for over 20 years i have been providing exterior house and building pressure washing services cleaning many landmarks for councils and government agencies, businesses, clubs and some of the most expensive homes in Australia, my experience in second to none in the local area of St George/Georges River and Sutherland Shire which is where i`m based service areas include Sydney Inner West and Canterbury Bankstown. 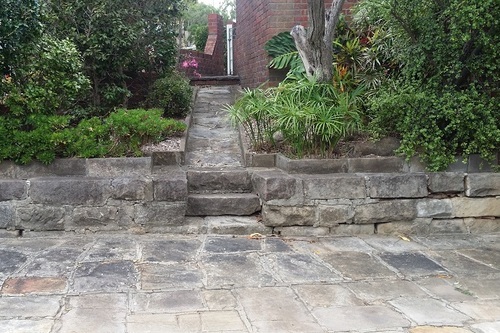 I add value to homes/business that are up For Sale - all attracting customers/creating a pleasant environment. 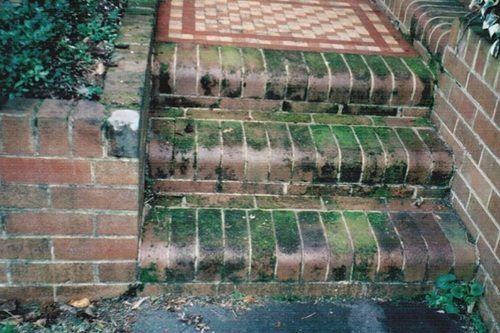 house wash, driveway cleaning and sealing, pressure washing eaves, bricks, pool areas, tennis court cleaning, concrete path cleaning, tile cleaning, pressure cleaning all hard surfaces. 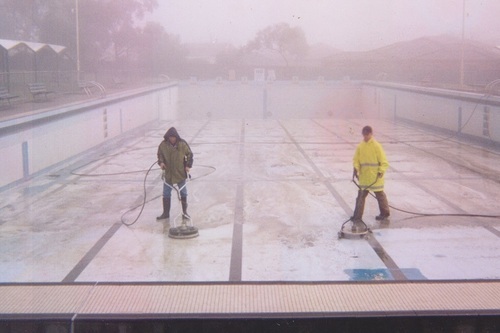 safety cleaning to prevent slippery surfaces. 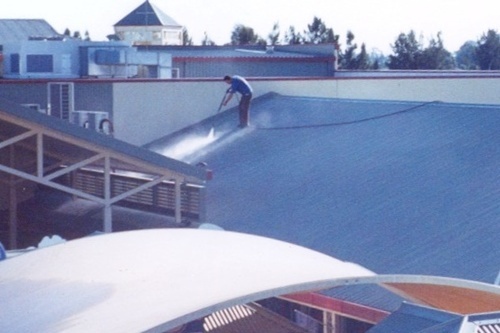 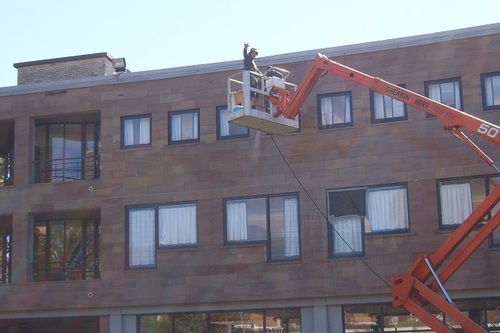 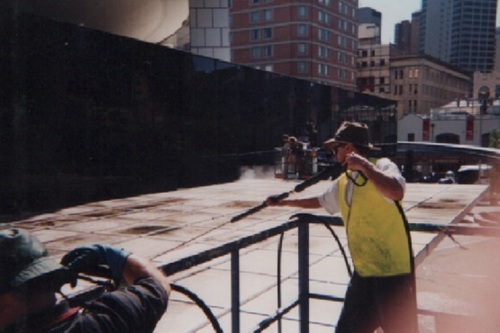 Chewing gum removal, graffiti removal, pressure cleaning buildings, garbage bin areas, factory cleaning, school cleaning, paint removal, tennis court cleaning, netball court cleaning, pathway stair cleaning, pathway cleaning, entry building areas, drive thru cleaning restaurants, external area cleaning of community areas council cleaning. 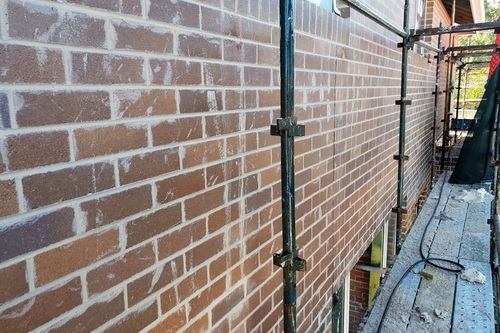 Building restoration (Heritage Buildings) around sydney inner west, Sutherland Shire. 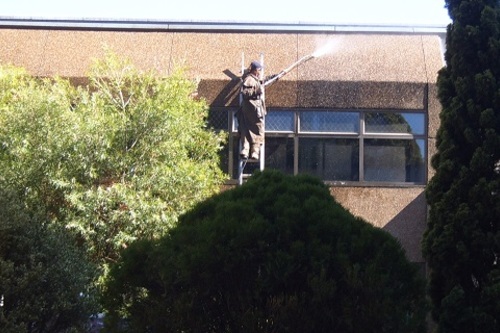 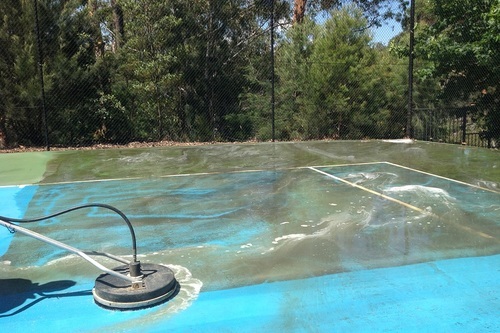 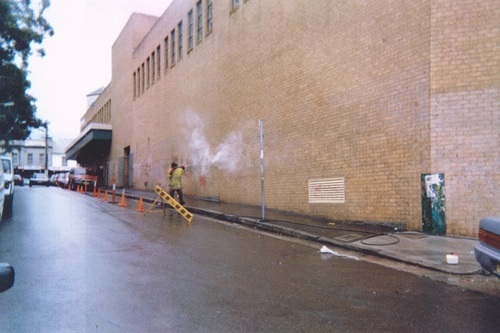 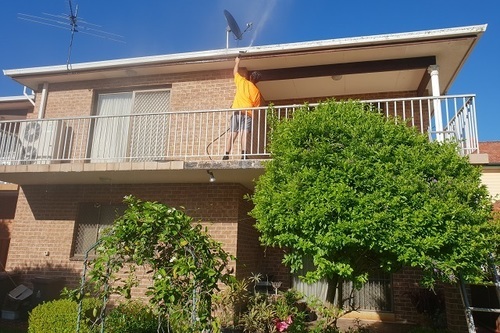 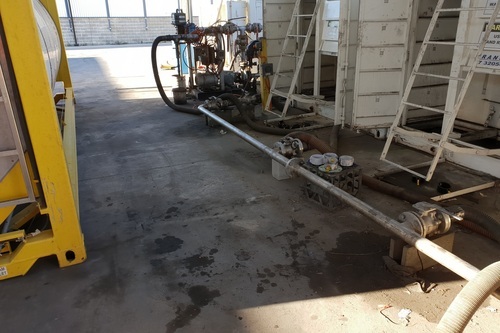 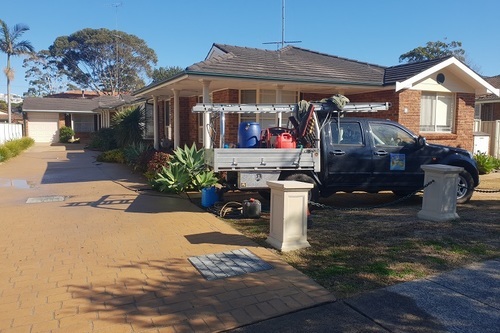 High pressure water cleaning Sydney South, house washing, concrete cleaning, driveway cleaning, graffiti removal, water blasting, Hurstville, Rockdale, pressure cleaning Sydney. 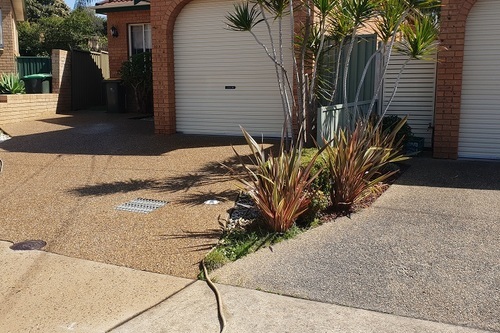 Searching for experienced pressure cleaner in Sydney South Sutherland Shire area you found me. 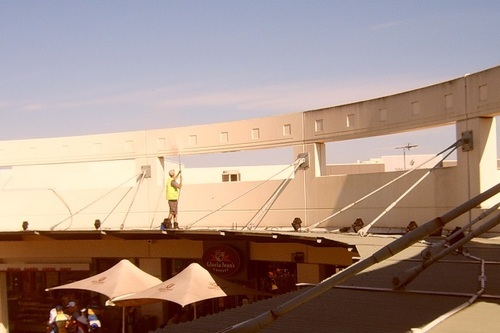 Send me a SMS text message free from this website about your job quote details.